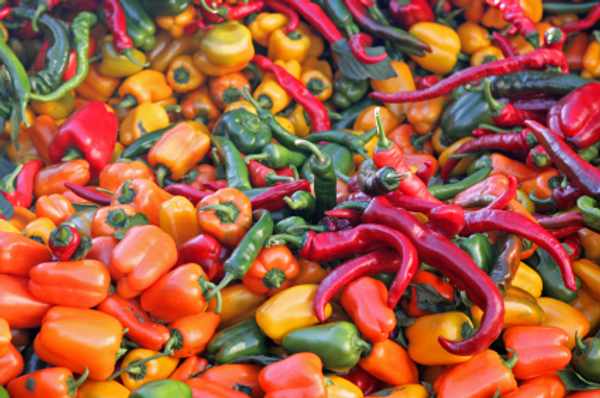 Come take a close-up look at this year’s extensive collection of peppers and other plantings on a special tour of the Pounder Vegetable Garden. Landscape designer Irene Lekstutis will be joined by special guests Dave DeWitt, author and food historian, and Eric Szymczak, chef de cuisine at Taverna Banfi restaurant. Learn about some of the many pepper varieties that are available to grow in your garden, and some tips for how to use them in your kitchen. We’ll even pick a few to taste…from sweet to hot! Go here for more information and to register.